The Lead Instructor and owner of Gunfighting International. He is a sergeant for a major sheriff's office in the Denver metro area. Paul has been in law enforcement since 1999 and is an extremely well rounded firearms instructor. He is a certified pistol, shotgun, carbine, select fire, sniper, and less lethal instructor. Paul served on a SWAT team 15 years as an operator, team leader and commander. In 2007 Paul was appointed to the Peace Officers Standards and Training firearms subject matter expert committee by the attorney general's office. He was appointed to the chairperson of the committee in 2019. 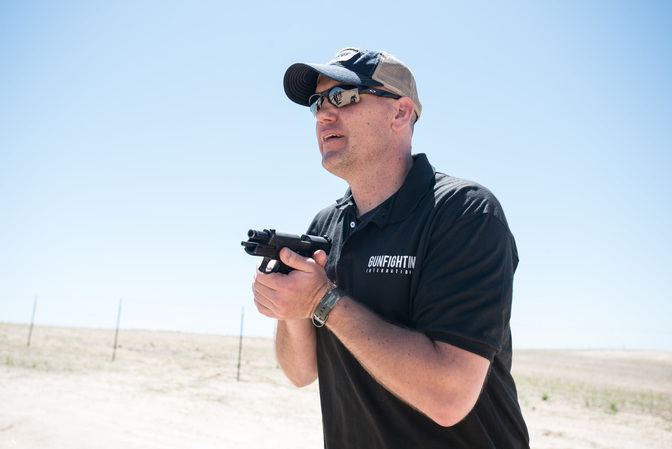 ​A Lead Instructor for Gunfighting International. He is patrol sergeant for a major sheriff's office in the Denver metro area. Mike has been in law enforcement since 2000 and has been teaching firearms since 2001. 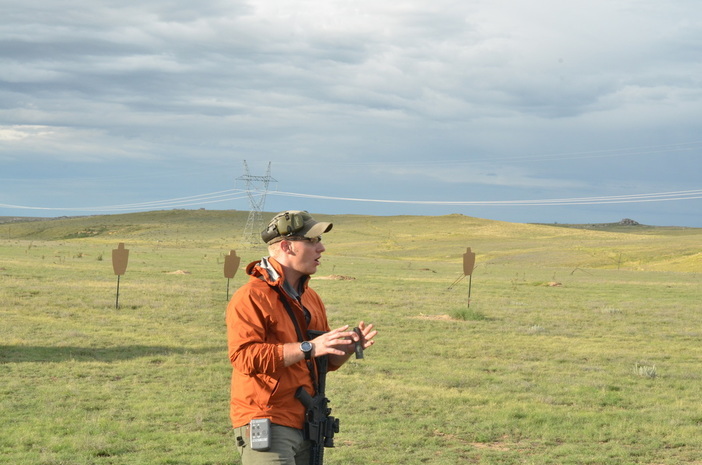 Mike is a former range master and is an instructor trainer in handgun, shotgun, carbine and select fire weapons. Mike served in the United States Navy as a Gunner’s Mate and S.A.R. Swimmer, and served in Operation Desert Storm/Shield. Since 1990 Mike has instructed a wide range of weapon systems to include the 25mm, .50 caliber, M-60 and various other small arms. Mike has instructed over a thousand students in firearms and is genuinely passionate about teaching others. You will often find him at the range teaching and giving advice to others to ensure the students WIN in their gunfight. An adjunct instructor for Gunfighting International, Mark has deployed on four tours in the United States Marines, where he served as a firearms instructor, CQB/AUC operator, designated marksman, infantry squad leader and security team leader to the President of the United States. Mark conducted maritime interdiction operations and gained combat experience in Afghanistan. Mark continues to serve his community as a firefighter/EMT in northern Colorado and is happy to impart his knowledge and past experiences to the customers of Gunfighting International to ensure everyone has the tools to WIN.